The party’s only just begun for Raymond and Anita Lousia, who started their TapSnap phototainment business in mid-April, with two machines in Metro Detroit, Michigan. He has already hired employees to help with the demand. “I had five events that weekend,” he says. 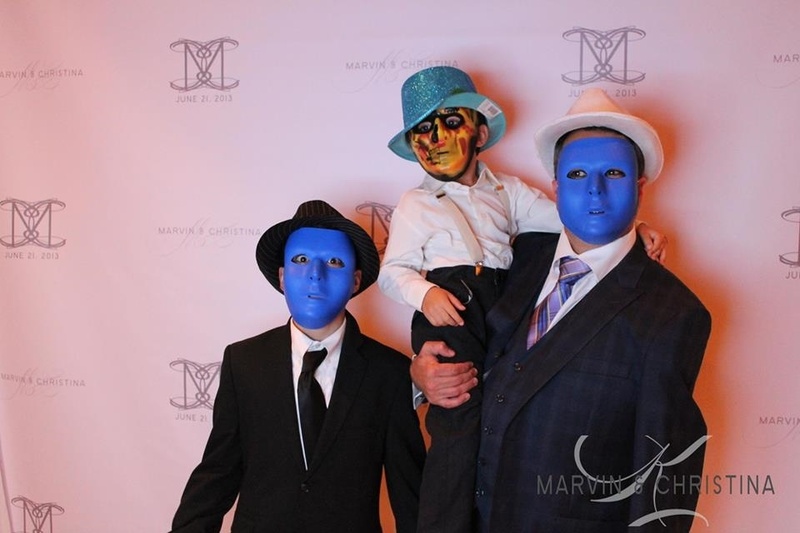 Along with the events already mentioned, he also did a party for the Chaldean American Bar Association’s 20th anniversary, and on Saturday there was a graduation party in the afternoon and a bar mitzvah at night. “Last weekend was great too,” he says. 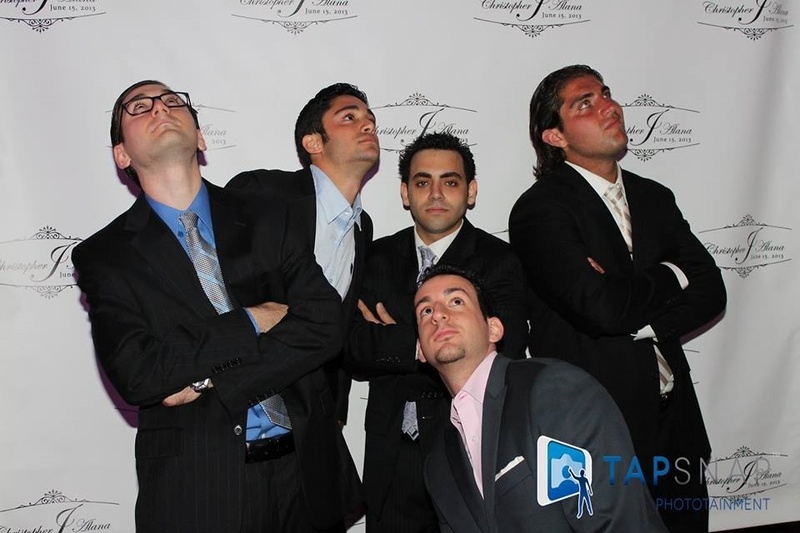 On Friday, his TapSnap was at Hour Magazine’s Best of Detroit party taking place at the Sound Board in MotorCity Casino. It celebrated the magazine’s annual best of the city awards. Then there were weddings on both Thursday and Friday, and on Saturday, there was a company picnic for over 2,000 Title Source employees at Ford Field, home of the Detroit Lions. Lousia’s strategy has been to present to some of the larger event entertainment companies in the city, and it is paying off. He also manages a Powerhouse Gym, while Anita is getting her Master’s in Teaching and works part-time as an account administrator at Metro Parcel and Freight. 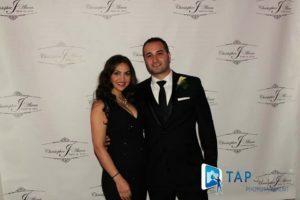 TapSnap appealed to them because they had just gotten married in October and had made connections with many of the vendors, plus they had to make-do with an old-fashioned photo booth at their wedding. “We had 660 people at our wedding. Within our culture, that’s normal,” he says. The Lousias are part of the 100,000-strong Chaldean community of Detroit – Catholics who emigrated from the Middle Eastern turmoil. “The community’s involved in everything. We’re a close-knit group and people help each other out,” he says, which has been great for their new business. The Lousias’ first event was a wedding.